KangBao Furniture was founded in 1993, which is located at the “Center of Furniture Manufacturing in China” – Longjiang Town, Shunde, Foshan. It has modern standard plants, we are the production and sales of international enterprises base on the original design. 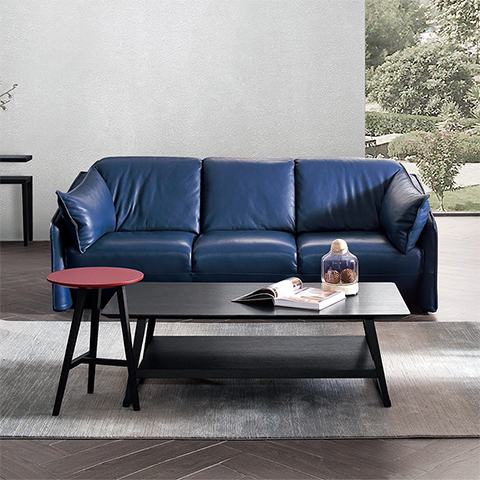 Three brands were established, which are “DIFIDEN”, “VV CASA” and “VV SOFA”. We are the leader brands of original fashion furniture, praised and favored by global people.